2nd solo album from Ludella Black. Ex Headcoatee and Delmonas singer Ludella Black. Ably backed by The Masonics. 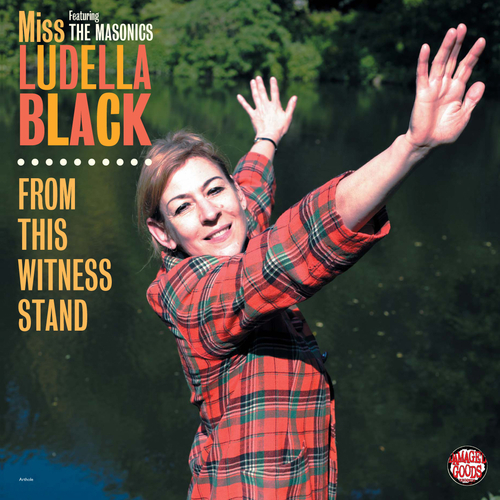 Unfortunately at this time we can't offer all the Ludella Black And The Masonics - From This Witness Stand tracks as individual wavs, as some of these tracks exceed the shops maximum (9mins) download length.